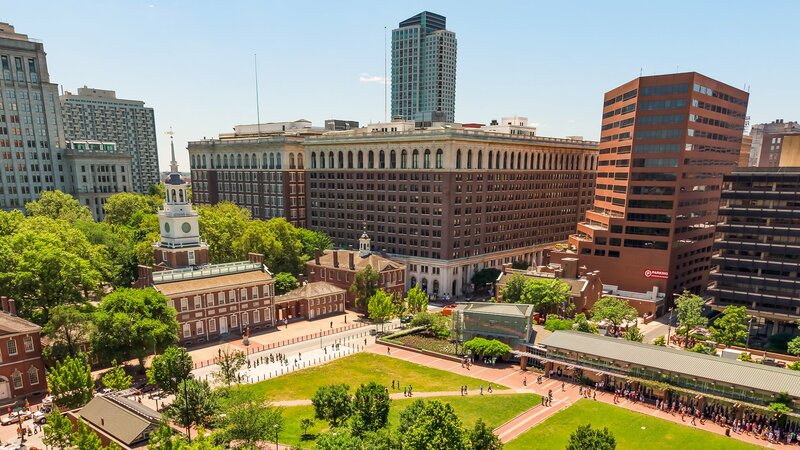 You’ll find it difficult to choose just one thing, and with a location in Philadelphia’s Old City neighborhood, you won’t have to. Stop by on your lunch break, with the family, or with your tour group. Whether you’re traveling by foot, bus, train, or bike—getting here is simple. 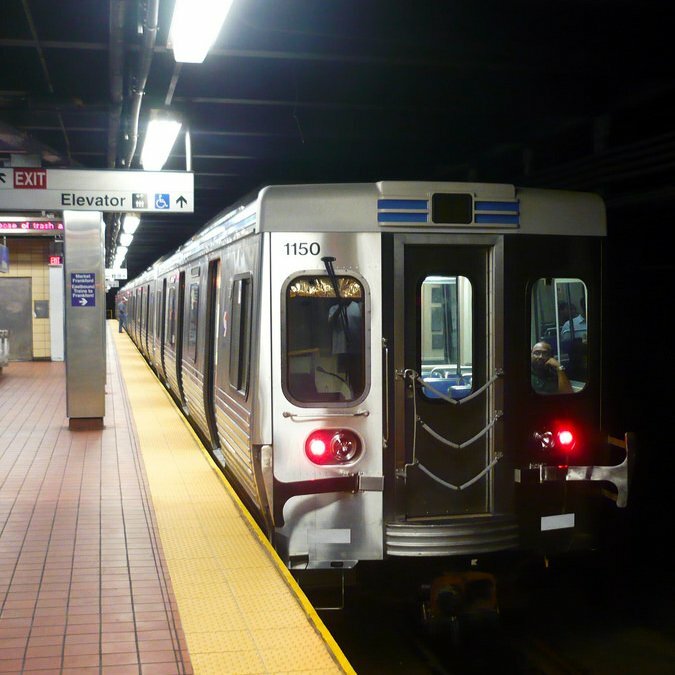 The Bourse is easily accessible from Jefferson Station and the Market-Frankford subway line. 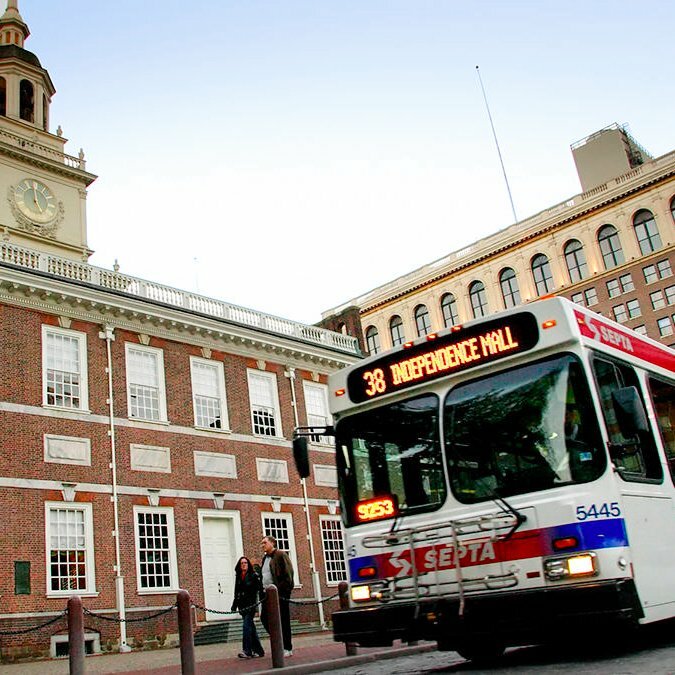 Our entrance is a short walk from the 5th Street Independence Hall Station. There are several bus lines within walking distance of The Bourse. We recommend checking the Septa website to find the most direct line for you. 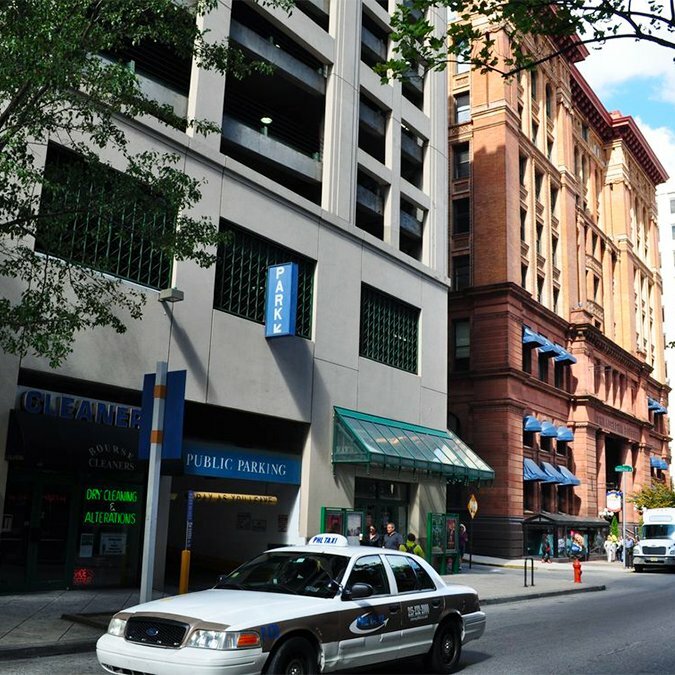 The Bourse Garage is located on the west (right) side of 4th Street, a one-way street, just to the south of Ranstead Street. There is a blue "Park" sign above the entrance. Unable to visit us in person? We’re always open to tour groups and offer a variety of menu options within our 30 vendors, regardless of dietary restrictions. Seating is on a first come, first serve basis. Please contact us with any additional questions.